DCM was awarded the mandate to provide electrical and instrumentation services for the conversion of a thermal power plant. 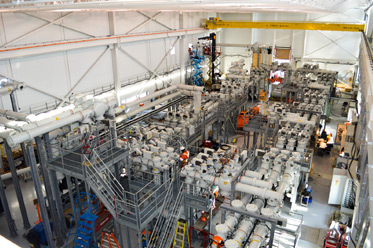 DCM helped with the refurbishment of the thermal plant and the conversion of its fuel source to orimulsion. The refurbishment project involved reconfiguring the boilers and fitting the thermal plant with low NOx burners and the addition of six flue gas desulphurization (FGD) scrubbers which were designed to also remove hydrochloric acid. DCM provided electrical and instrumentation services for power boilers and scrubbers. 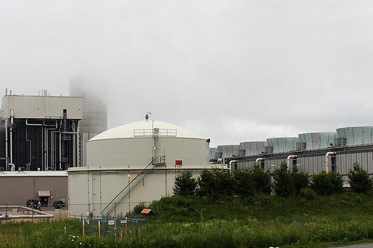 SNC-Lavalin awarded DCM the mandate to provide electrical and instrumentation services for a major combined cycle cogeneration power plant. Duke Fluor Daniel awarded DCM the mandate to provide electrical and instrumentation services required for the construction of gas and vapor turbines part of a thermal power plant. 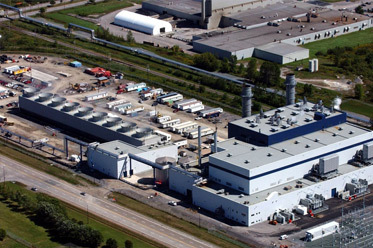 Siemens Canada Ltd awarded DCM the mandate to install a 315KV sub-station for a Gas Insulated Switchgear (GIS).